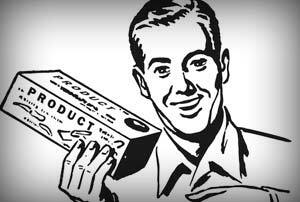 There are a multitude of benefits to being a Chamber member. Be sure to take advantage of all that your membership offers you! 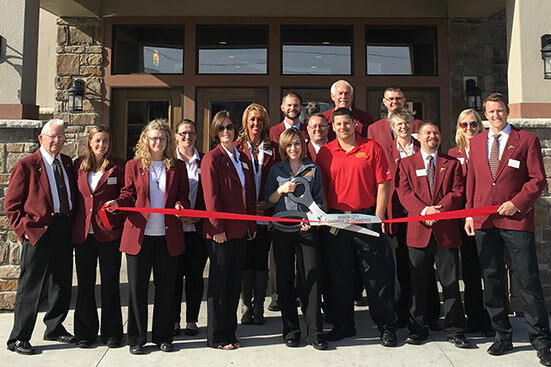 Manage our own business listing in the directory, check out the monthly newsletter, hold a ribbon cutting, serve on a committee or see how the chamber can help with your marketing efforts! Be an active member of the Chamber and let us help you grow your business! 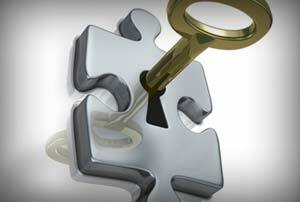 Each member has a custom login to our system for updating listings and adding events. 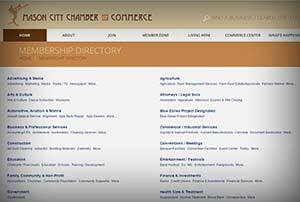 Search area businesses online using our member directory. 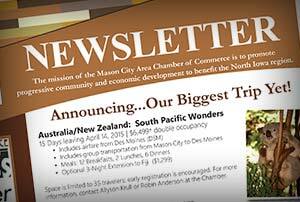 Stay up to date on the latest Chamber news through our monthly print newsletter. From email blasts to radio to print ads, find out how you can advertise to the business community. 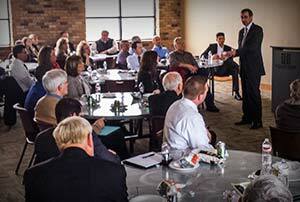 Join a committee, sponsor an event or train to become a leader – get involved with the Chamber! 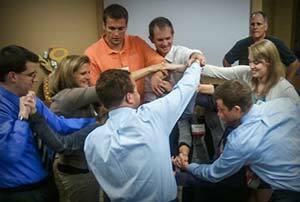 Play an active role in community projects by serving on one or more Chamber committees. 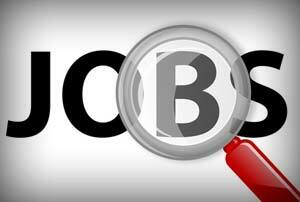 Businesses can post job openings on our website through their customized account. 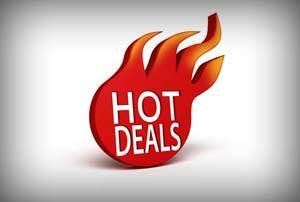 See what deals area businesses are offering – or offer one of your own!